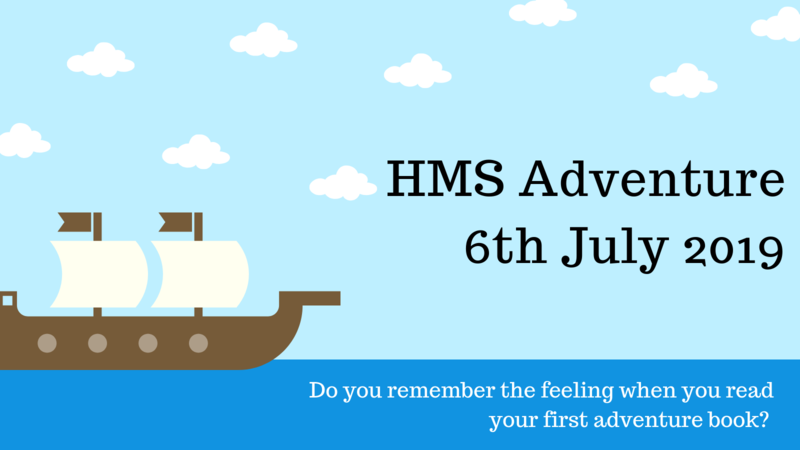 On 6th July we are inviting 46 young people and their teachers from across the UK to join the crew of the HMS Adventure for a weekend of sea-faring themed adventures. It is estimated that in the UK, one in five young people leave primary school with a reading age lower than expected. In fact, 5% of these 11 year old pupils do not have a reading age higher than that of a 7 year old. We use adventure to provide an inspirational environment for young people to improve their independent reading and writing, and in turn their literacy skills. Participants will take part in a day of creative writing workshops before spending a memorable night on board the HMS Belfast, moored on the River Thames. What exactly is the HMS Adventure? The teachers will identify pupils for whom they believe participating will have the greatest impact. Upon arrival, each shipmate will participate in a selection of creative writing activities, themed around different aspects of sea-faring history before reporting to the Captain of the HMS Belfast at 6pm. 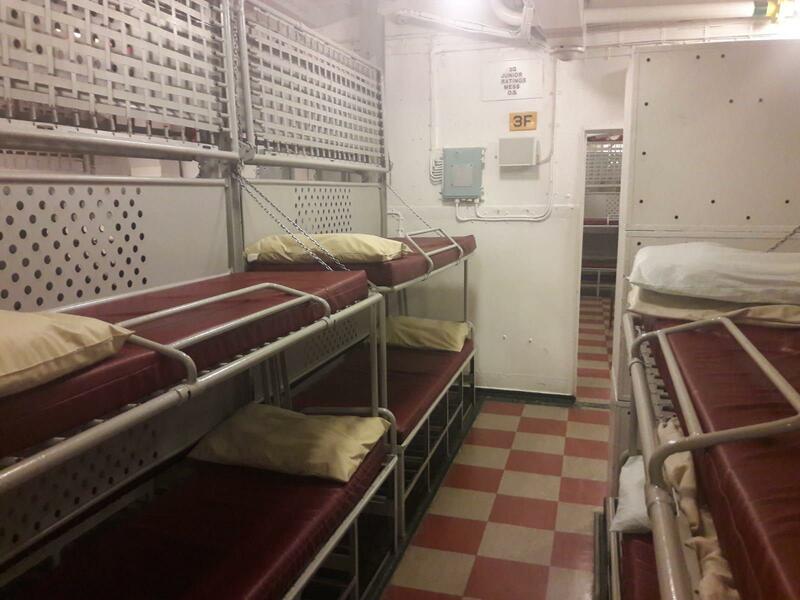 Here, they will secure their bunks in the mess decks, and report for duty. After breakfast the next day, the crew will make themselves shipshape before reporting for their final task, a learning session to discover the stories of the individual men who lived and work onboard. After donning their civvies, each shipmate will be tasked with writing a short story featuring the lives of one of the men we’ve learned about. The most creative will be shared in a special newsletter from the Foundation. We are a charity on a mission to promote literacy and support writers, while advancing adventure writing as a genre. We have worked with young people in the classroom and helped writers as young as 12 to have their short adventure stories published. Adventure is our bag. And we are the only people using it in a unique way to improve literacy. Do you remember the feeling of the first book you couldn’t put down? Did it make you pick up another book and continue your reading journey? Do you still have a copy on your bookshelves today? We want to inspire these 10-11 year olds to go away and do their own independent reading, to find out what that book is for them, and to try their hand at writing their own adventure. If you remember that feeling, we'd love you to help us pass it on to the next generation. We have already secured funding to cover the administration to organise the weekend, so all money raised will directly support the young people taking part. As readers and adventurers yourself, we’d like as many of you to join us in taking these young people on their own adventure. ALL ABOARD! You will be able to make a donation at www.crowdfunder.co.uk/hms-adve... from 4th April 2019.